Helping children build character through online books, standards-based lessons and engaging English Language Arts activities. Courage is having the strength to overcome an obstacle even when afraid. This pack includes 18 Black History Month Facts, from our Did You Know Series, to use with your classroom or children at home. Riddles For Kids : What Would You Do? 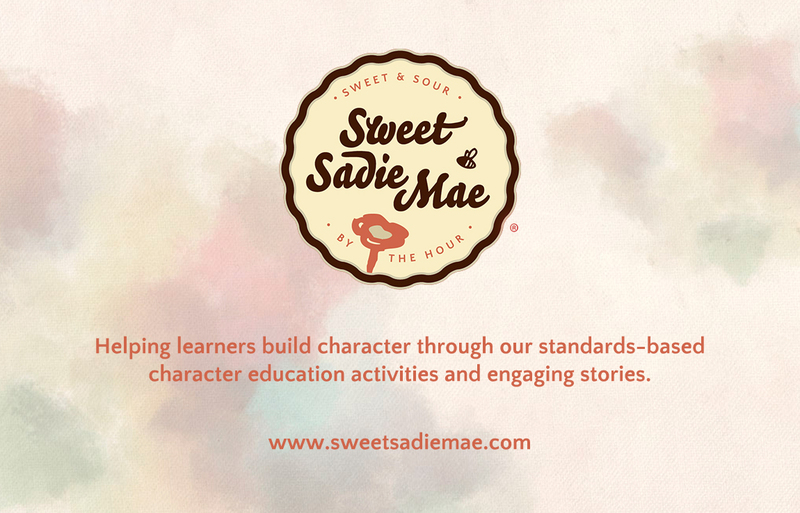 We’re a small education firm based in Raleigh, North Carolina with the goal of helping learners build character. We help learners build character through our standards-based character education activities and engaging stories. If you have any questions feel free to contact us.